It’s with sadness that it is time to say goodbye to Branded Holdings. The past year and a half have really been a game changer for me and my family. 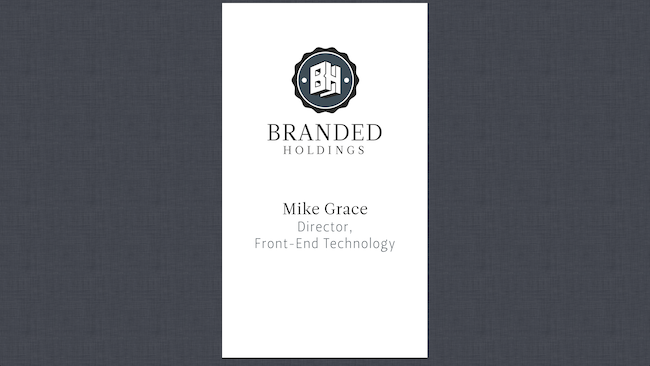 We have enjoyed living in Florida and I have really loved working with the great team at Branded Holdings. The team was able to accomplish so much this year but with the market having one of its hardest hit years, I was laid off.